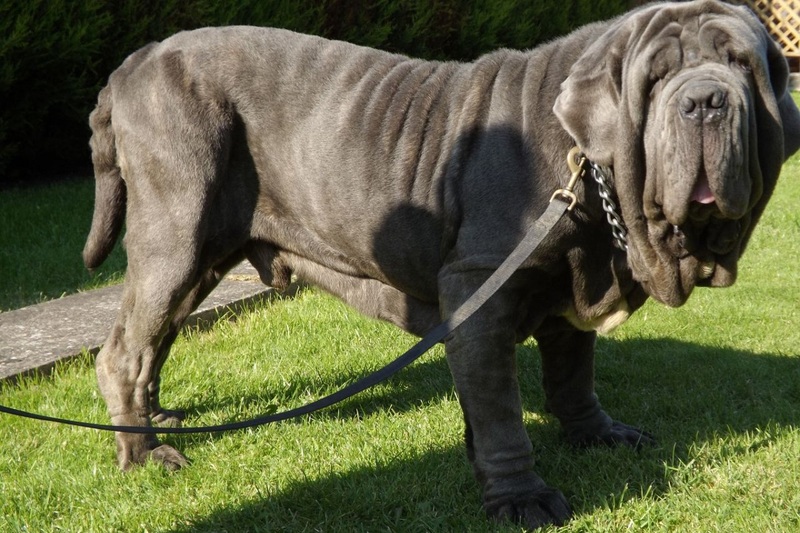 Book your Caucasian Ovcharka, Neopolitan Mastiff and other puppies. Get your dog dishes, dog toys, collars, and other dog supplies here. Learn more about how to take care of your dog and how to train your dog. 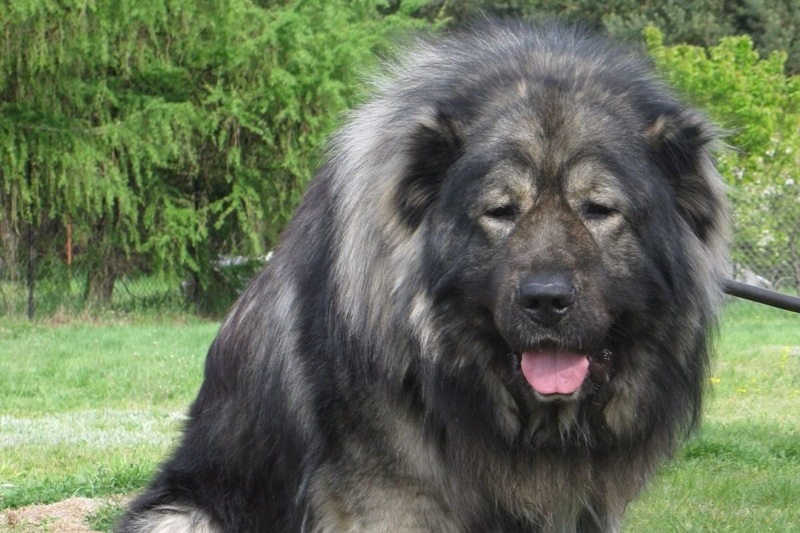 The authentic Caucasian Ovcharka is a livestock guarding dog of greater than average size and power possessing a robust constitution and exhibiting an inherent distrust of strangers. 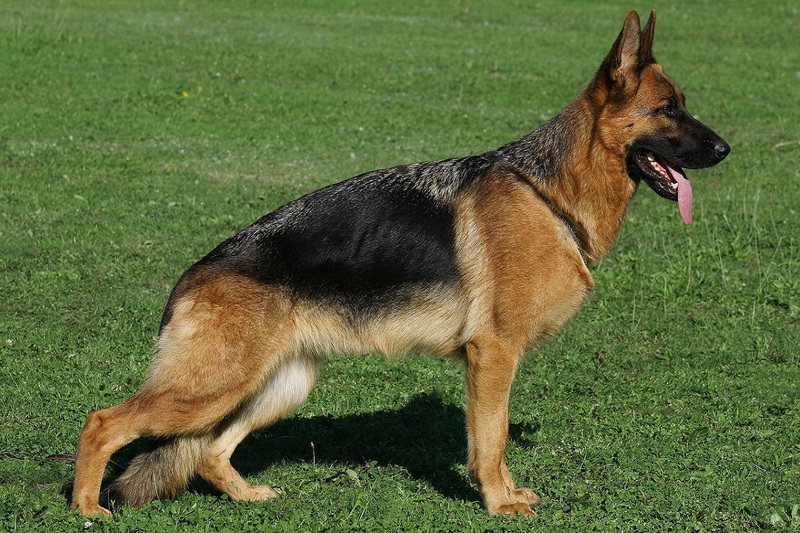 The German Shepherd Dog is hailed as the world's leading police, guard and military dog. 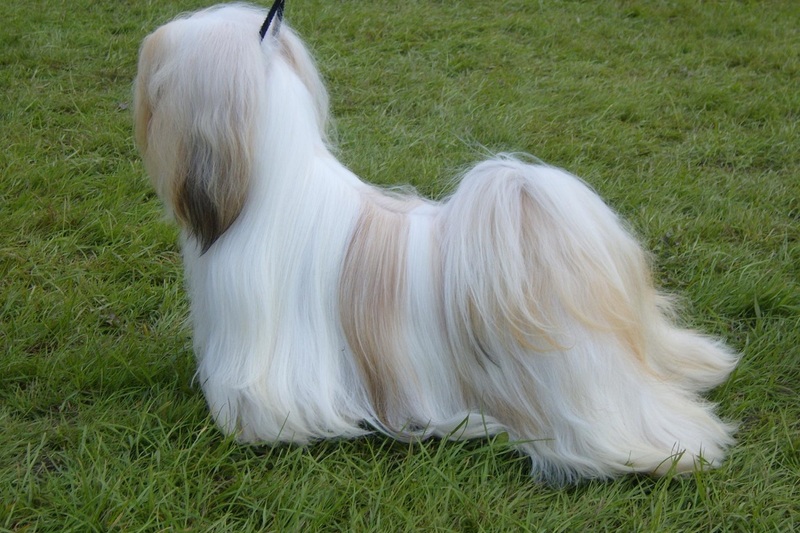 Energetic and fun-loving, the breed is very fond of children once a relationship is established. He is a loyal family pet and a good guard dog, the ideal choice for many families. He requires regular exercise and grooming. 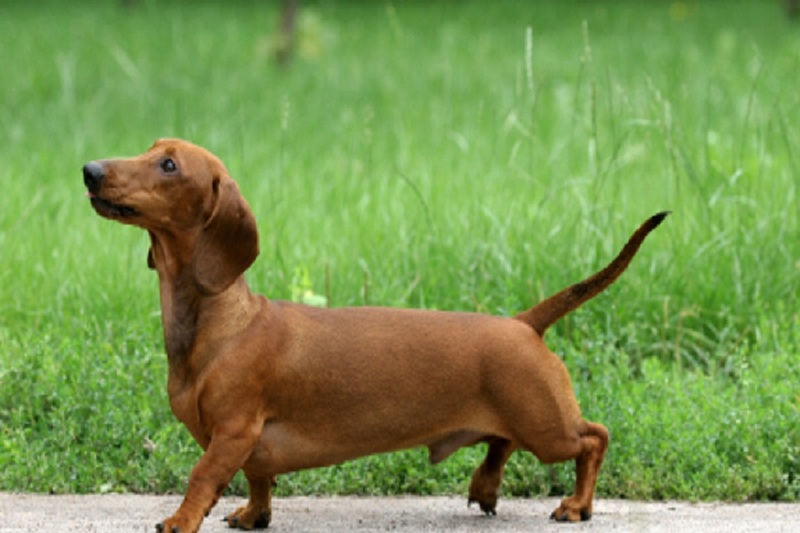 The Dachshund is a Very Sociable and Loving Dog, Foremost Family Pet and among the American Kennel Club Top 10 Dogs. Rumour has it that alot of people including JFK, Queen Victoria, Napoleon and Ghandi all owned Dachshunds at one time or the other. The Lhasa Apso originating in Tibet was breed as an interior guard in Buddhist monasteries, to alert monks to any intruders. They are loving dogs who want to please their owners yet wary of strangers. They have a reputation of being completely fearless.